Ponting also called Pant a rare talent after coaching him in IPL. 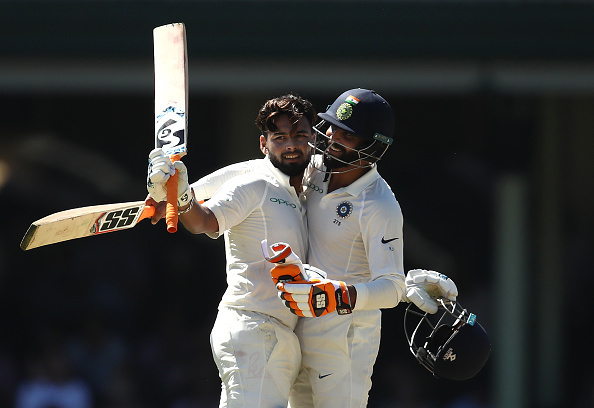 Indian wicket-keeper batsman Rishabh Pant has grabbed a lot of attention after he surpassed skipper Virat Kohli in terms of runs in this Test series Down Under. The youngster smashed a hundred in the first innings of the last Test and remained unbeaten on 159* to take India's total to 622/7. 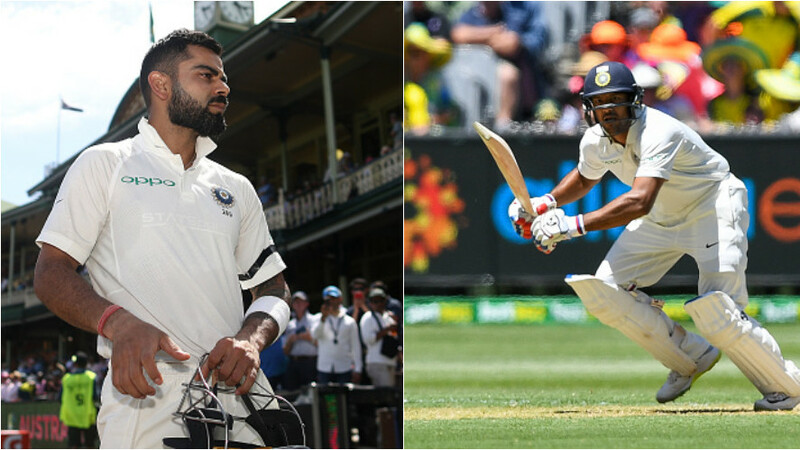 Pant became first Indian wicketkeeper to score a ton in Test against Australia in Australia. He left Farokh Engineer's highest score of 89 runs behind, which was scored in 1967 at Adelaide Oval. Former Australian cricketer Ricky Ponting was delighted by the young exuberant Indian wicket-keeper. He lauded Pant and called him a rare talent. Ponting has watched him from close while coaching the Delhi Capitals IPL franchise. 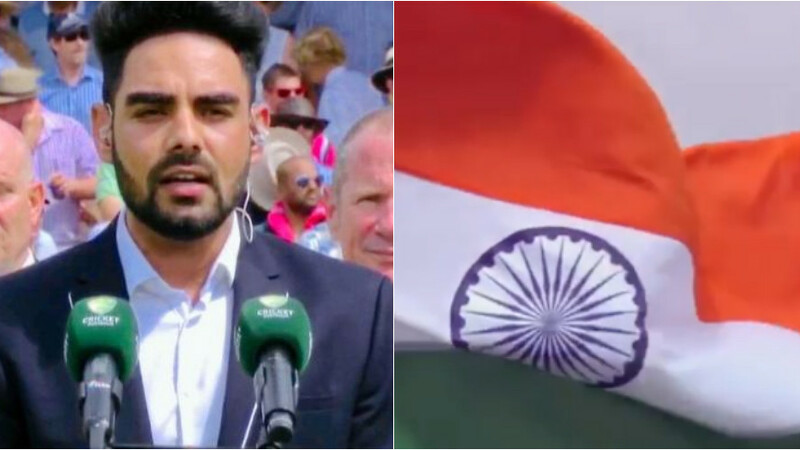 “He (Rishabh Pant) is a real talent and an incredibly good ball striker. He has got a really good game sense as well. I have been lucky enough to coach him at Delhi (Capitals). He has already scored his second Test ton and a couple of 90s to go with it. Look he is someone who could play a lot of Test cricket for India across formats. Pant is only 21 and is already into his ninth Test,” Ponting told cricket.com.au. Pant has become a hot topic and he is seen as the future of Indian cricket. Ponting believes he has no doubt the Delhi batsman will leave MS Dhoni behind in terms of hundreds in Test. “He has got to do a bit of work on his keeping and he will also become a better batsman. We talk about MS Dhoni all the time and his impact on Indian cricket. He played a lot of Tests for India but made only six Test hundreds. This kid will make a lot more Test hundreds than that. We talk about him in the commentary box and he is sort of like another Adam Gilchrist,” he added.